The Puj Tub is one of the best baby inventions! It has a simple design that is made from foam. The Puj Tub fits in most sinks. 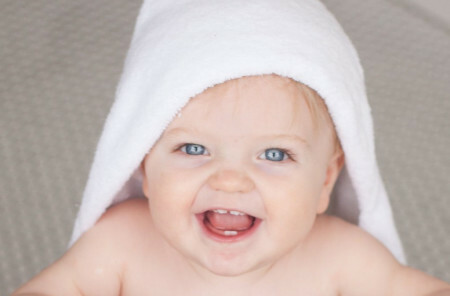 When compared to other baby baths, it is different for several reasons. 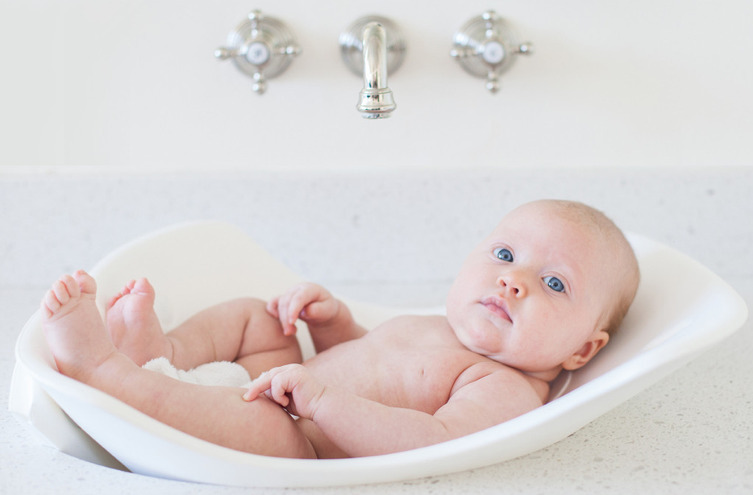 The Puj Tub cradles your baby unlike the one size plastic bathtubs. The Puj Tub is easy to store because it folds out flat. It can be conveniently stored and there is no need to make room for a bulky plastic tub. 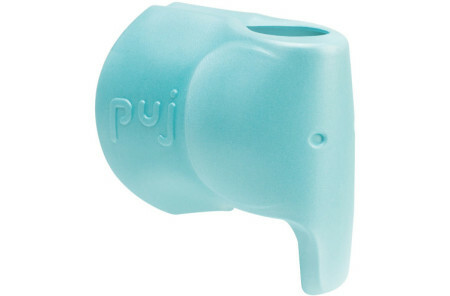 The Puj Tub comes in three great colors including white, aqua, and kiwi. It will keep your baby calm and comfortable.